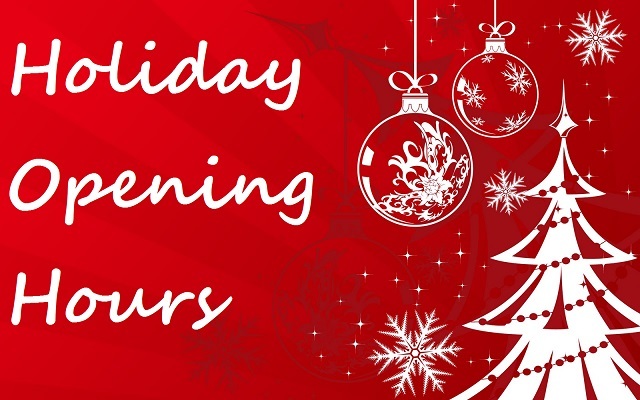 NZEFI will be winding down to reduced staff and hours over the holiday season. Between the 23rd of December and the 14th of January we will still be processing all orders placed through our website and answering any email enquiries on a daily basis (excluding public holidays and weekends). Due to reduced courier pick-up cycles, orders submitted after 10am on weekdays may ship the following day. Note that products requiring custom wiring work (such as Easy Wire Kits) may experience shipping delays. Please contact sales@nzefi.com for sales related questions or walter@nzefi.com if you have any technical questions or problems. Our showroom hours will be a bit erratic, so if you’re planning to call into our showroom, please either call first to check that we’re around or email sales@nzefi.com and we can arrange and/or confirm a time that we’ll be open. The workshop will close at midday on Friday 22nd December and re-open to full capacity on Monday the 15th of January 2018. 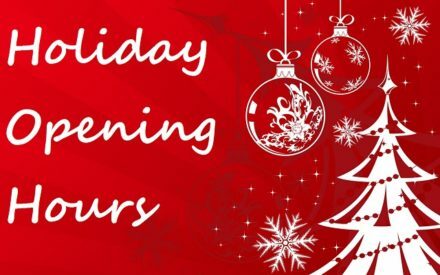 We hope all of our customers have an fun and relaxing holiday season and look forward to seeing you all in the new year.